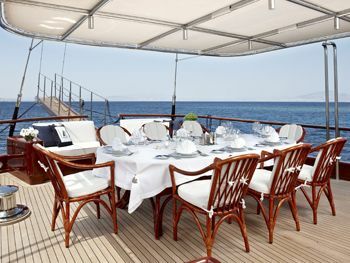 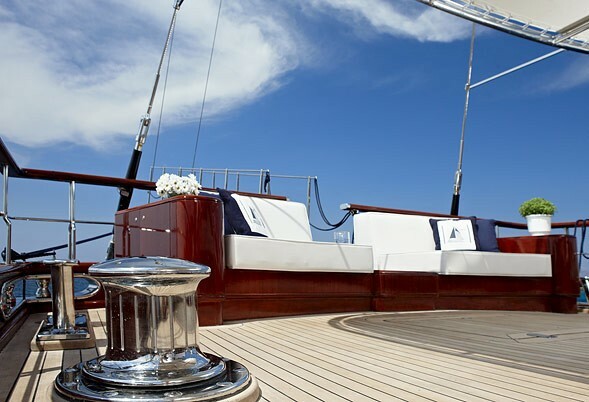 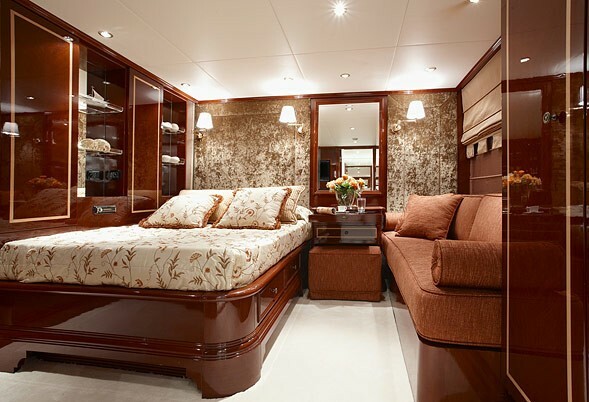 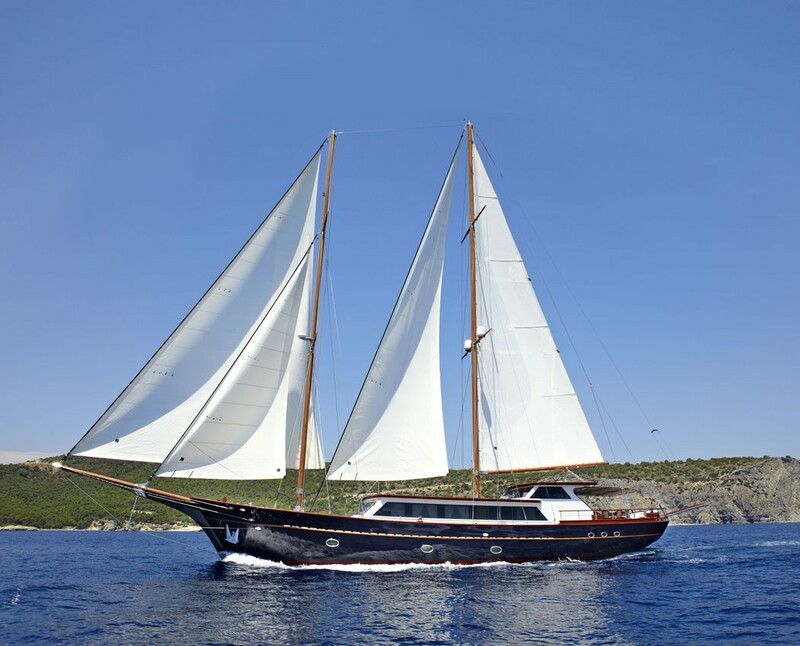 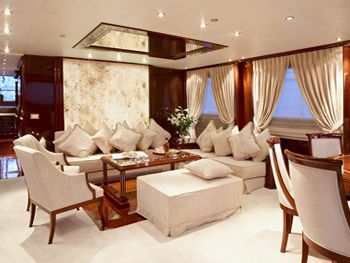 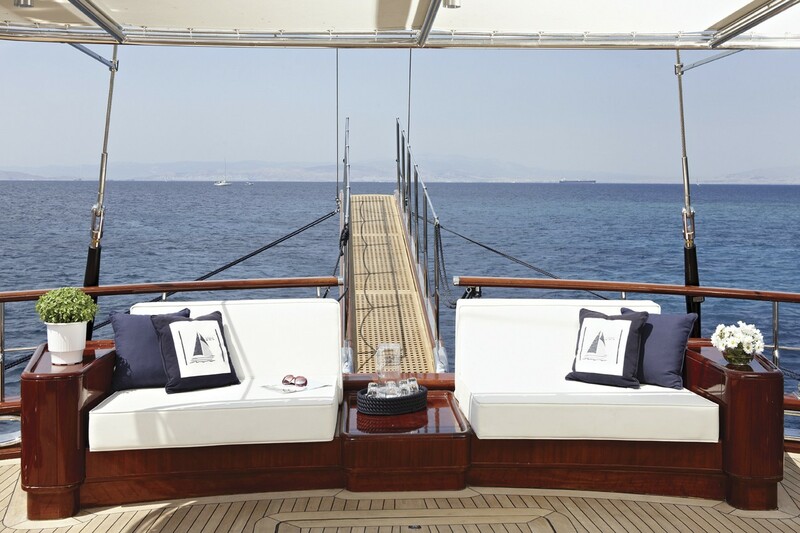 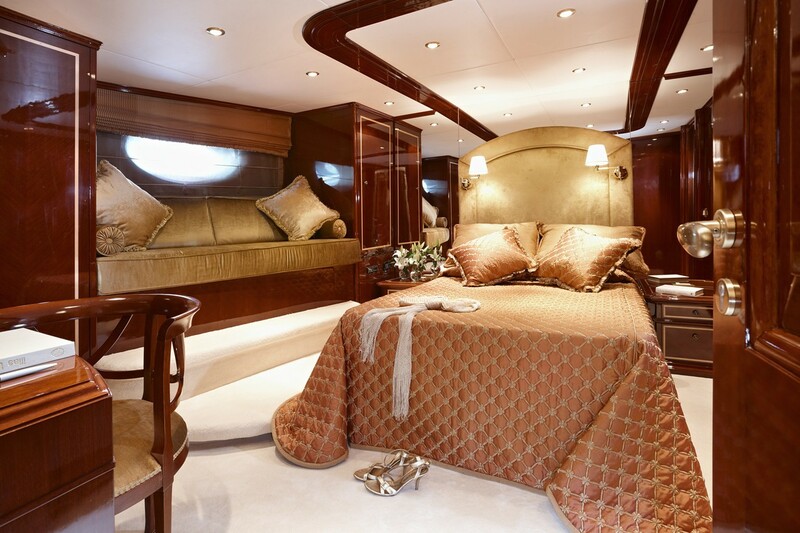 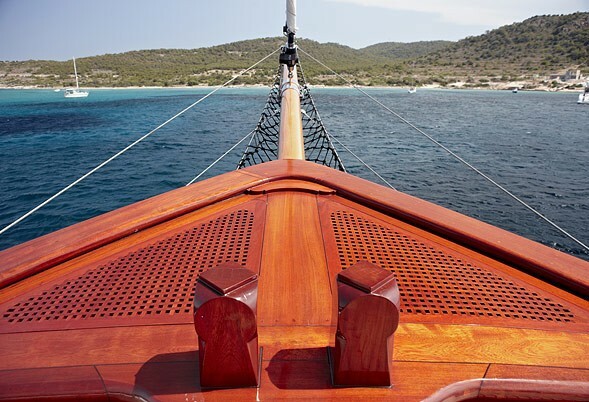 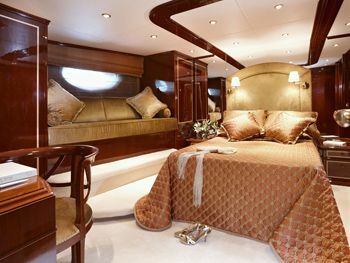 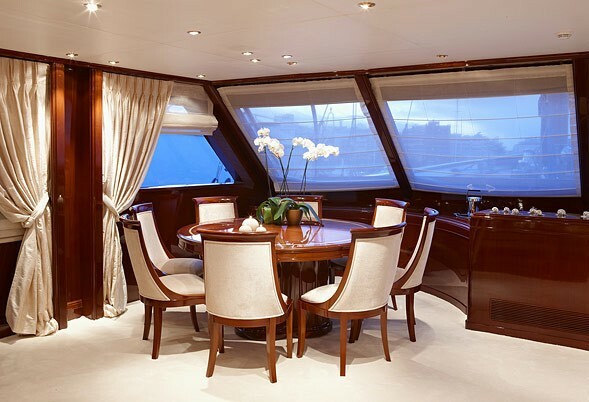 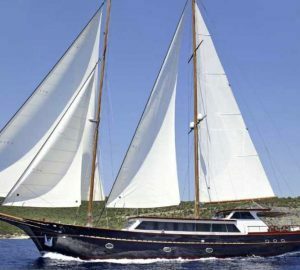 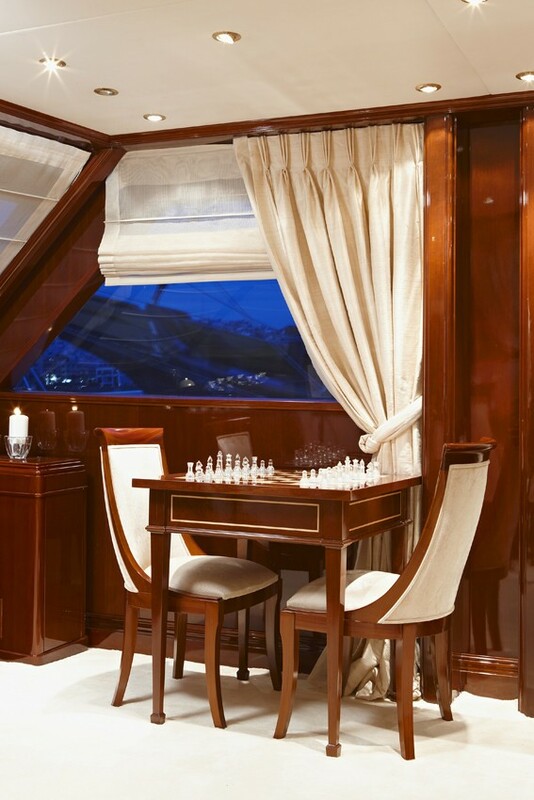 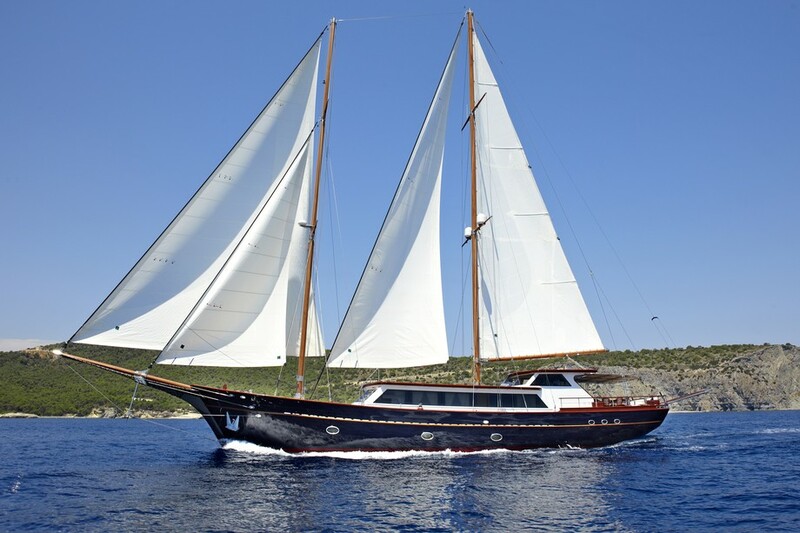 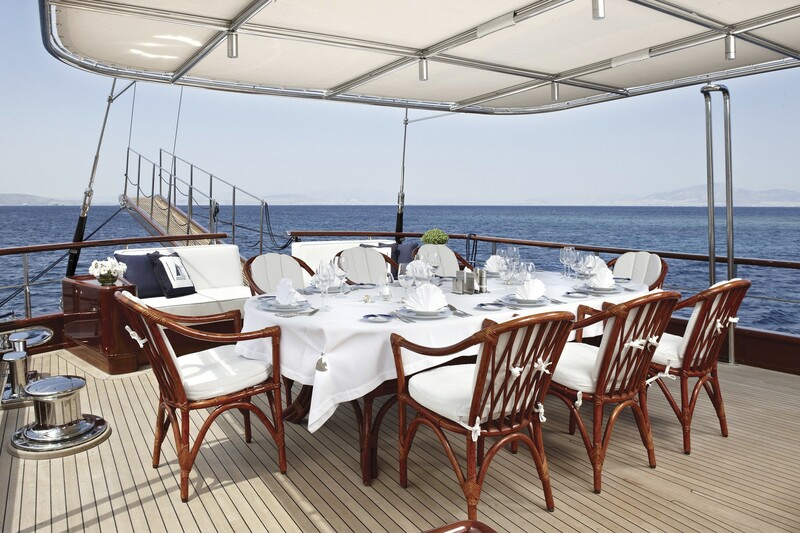 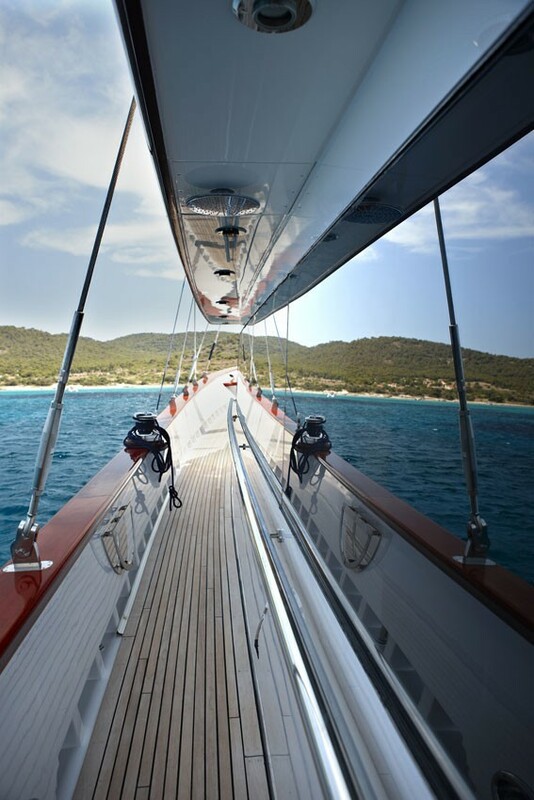 IRAKLIS L is one of the most luxurious motorsailer available for charter. 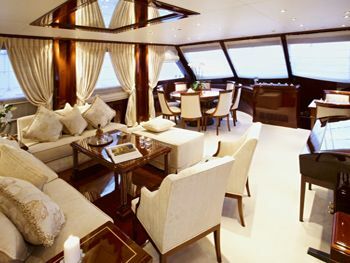 Launched in 2009, she has a waterline length of 31m. 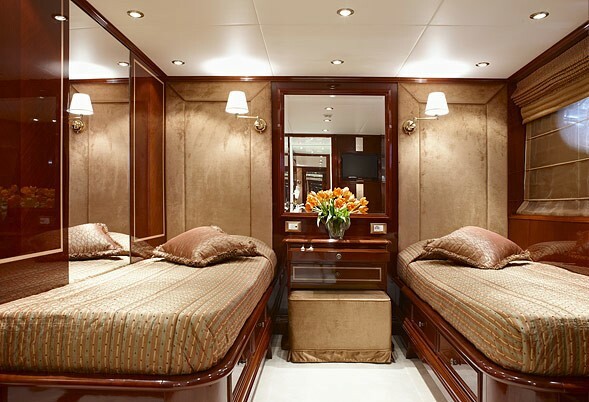 IRAKLIS L accommodates 12 charter guests in 6 cabins, each which has private ensuite facilities, air conditioning and entertainment systems. 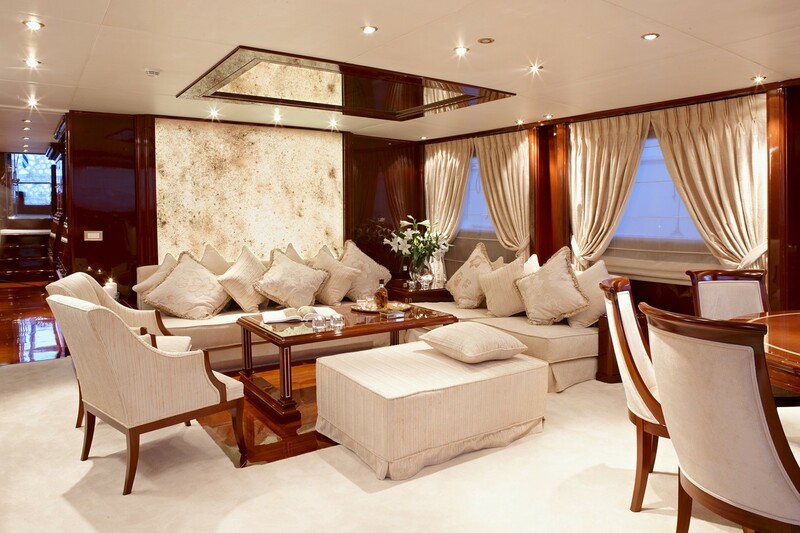 IRAKLIS L is beautifully furnished with cool neutral colors and elegant decor. 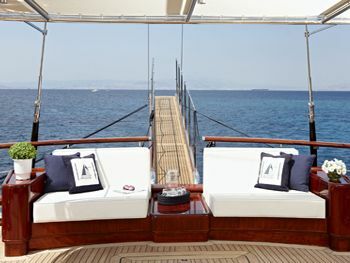 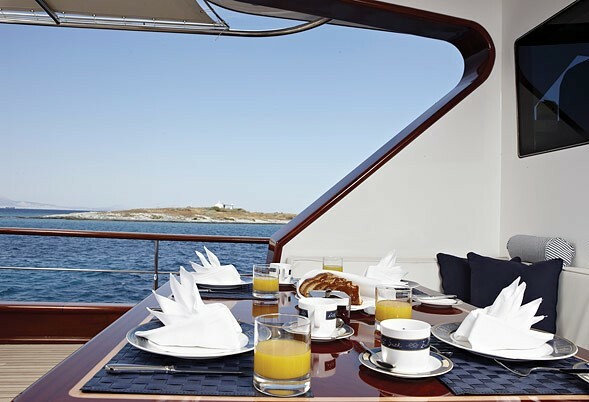 She is functional and well designed with alfresco dining and lounge aft with an additional sunpads forward. 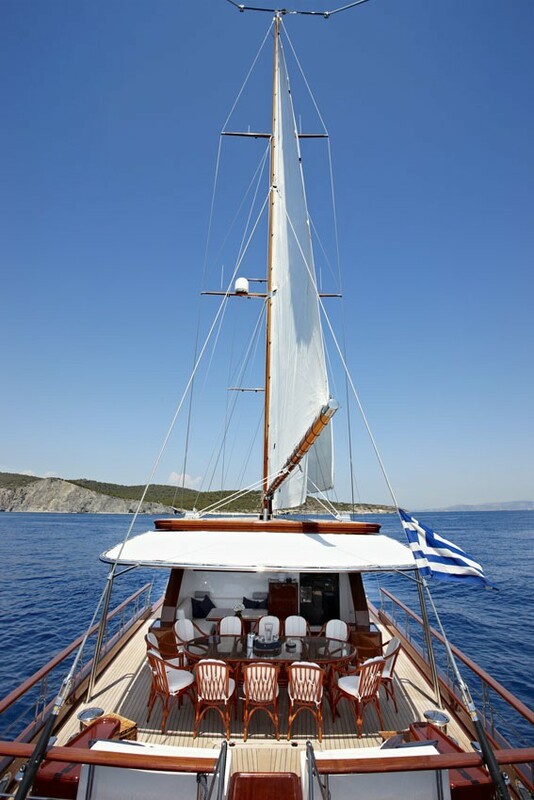 With a professional and capable crew of 5, IRAKLIS L is certainly one of the best yachts of her class available for charter in the Greek Islands. 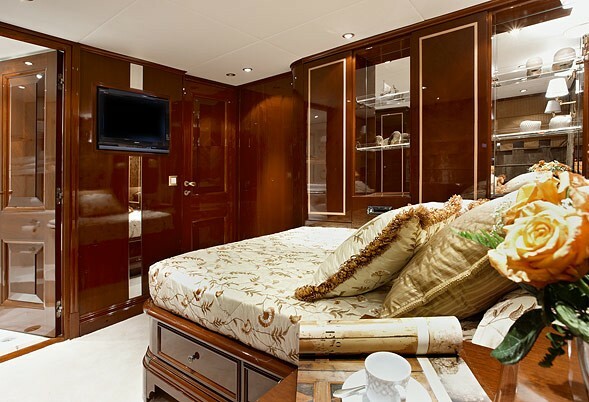 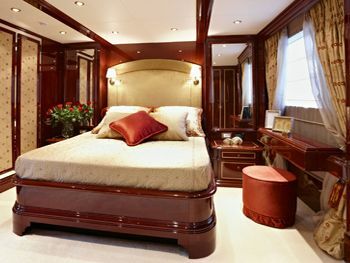 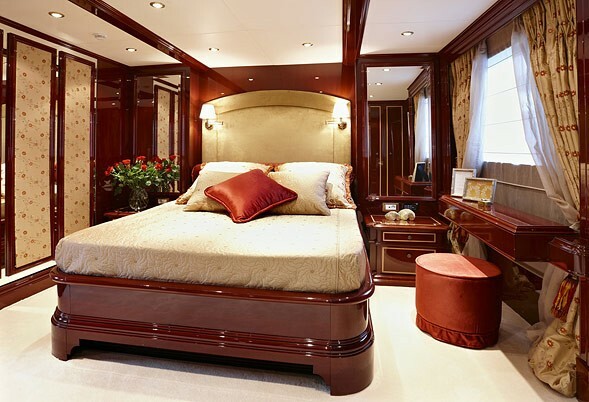 Motor sailor Yacht IRAKLIS L has accommodation for 12 guests in luxurious quarters including: One Master cabin, one VIP cabin, two cabins with double bed plus a single bed/sofa each, one cabin with a double bed, and one cabin with twin beds. 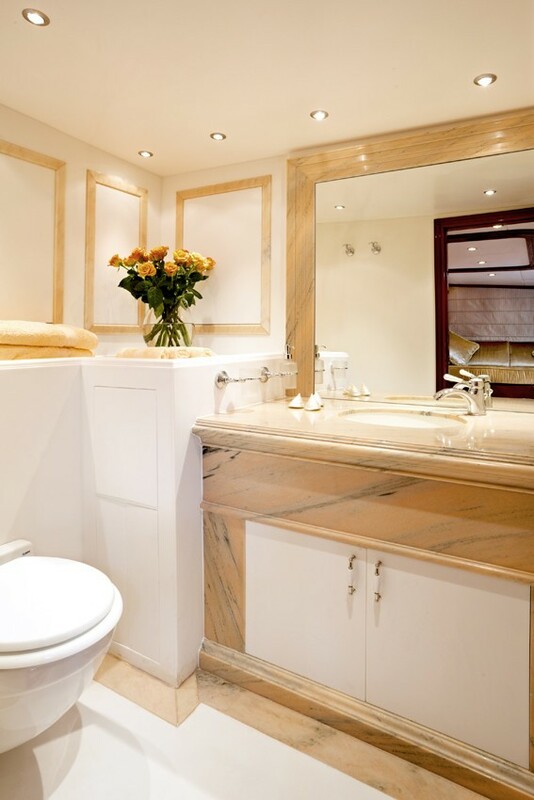 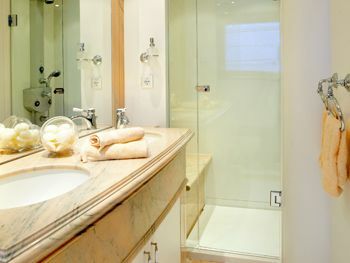 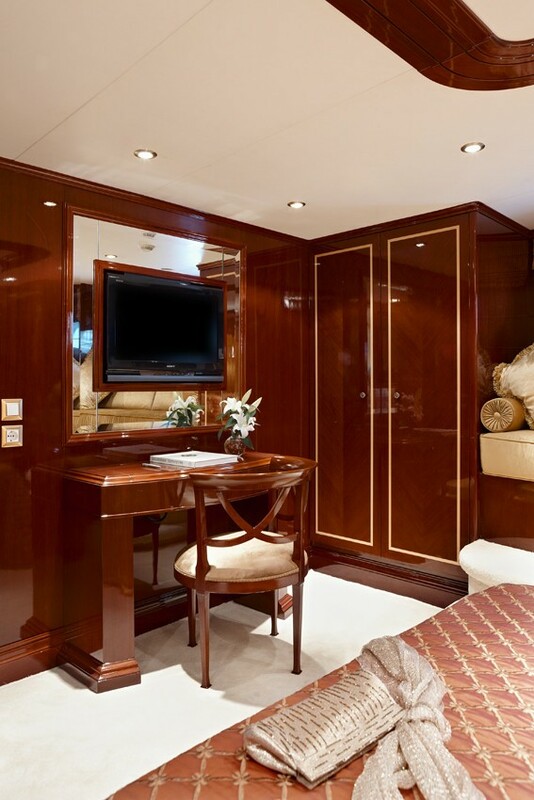 All cabins have en suite facilities, TV, DVD, CD and MP3 players.